Evolve Real Estate and Property Management ranks in the top 20 second year in a row. 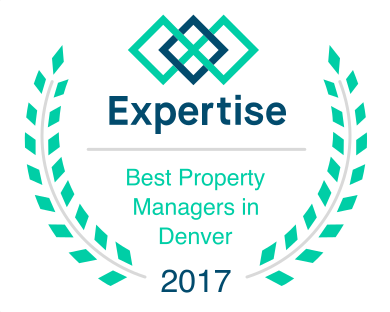 We are so proud that for the second year in a row our company Evolve Real Estate and Property Management was ranked in the Top 20 Best Property Managers in Denver. Over 160 Denver property management companies were evaluated by an unbiased, unpaid, independent source expertise.com and we were chosen as one of the best, along with our esteemed competitors. We are extremely proud and are looking forward to another great year. We couldn’t have done it without our best customers and fantastic tenants. Thanks for your continued support.